Big Brew day is BABB’s contribution to the American Homebrew Association’s National Homebrew Day. Sure, it’s an American thing, but it’s become an international celebration of homebrew! This is a great day for new and beginner brewers to see how it’s all done, it’s also just a fun social day. Members and non-members are welcome to attend. Dan generously opens up his backyard, where we set up a number of electric and gas powered systems usually including a 3-Vessel, a Grainfather, a Braumeister, and a BIAB. Bring your lunch or get food from nearby shops. Afterward we hold a pilgrimage to Semi-Pro brewing to sample their wares. 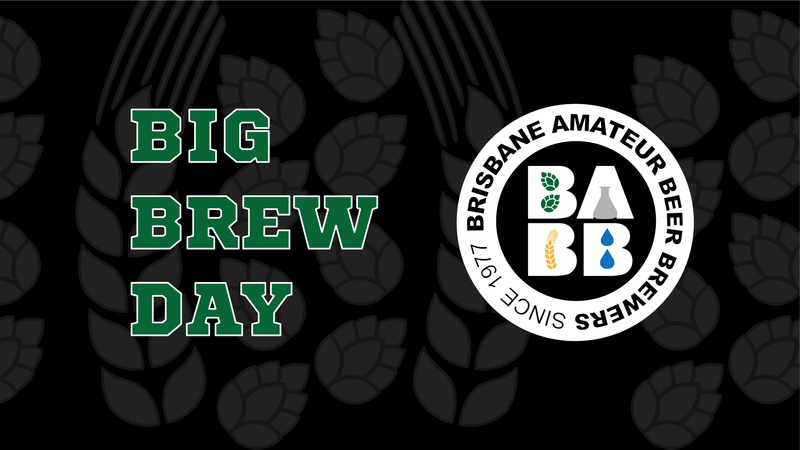 Please email us for the location and other details of Big Brew Day.